The Caribbean is an enchanting place to spend your nights free of inhibitions. You can dance under the stars that shine brightly in the clear Skye across the Caribbean sea, watch the sun rising first above the rugged eastern shores of the Altantic cost of Barbados or strum a guitar around the beach bonfires in Jamaica and Trinidad. Each Island has its own personality, and all are noted for fun, sun, and dance. 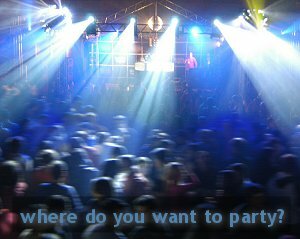 Caribbean people love to party and they will jump at the change to join in, have fun and bob with the beat, whatever it is. They have perfected a style of shuffle on the dance floor. Anyone can do it all you need is a bit of rhythm and just bob, move or shuffle. No complicated steps and lessons are not required. Anything goes and its easy to join in, enjoy the moment and have a blast. Its a state of being all through the Caribbean. There are of course different flavors and influences across the region. Jamaica famous for it Reggae sound made popular by Bob Marley. 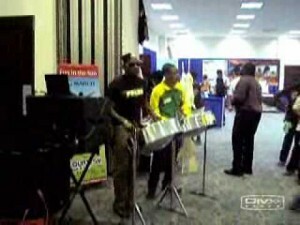 Trinidad and Tobago is best know for creating the the Steel pan and popularizing calypso music with great Calypsonians like the Mighty Sparrow. But in fact, it was the French that brought Carnival to Trinidad, and calypso competitions at Carnival grew in popularity, especially after the abolition of slavery in 1834. Rafael De Lion, The Roaring Lion says, in his 1986 book, Calypso from France to Trinidad: 800 Years of History, that calypso descends from the music of the medieval French troubadours. In the Spanish island the African beat was merged with Salsa creating yet another variant of African beat and latin passion. And all of this was influenced and adopted by the British and The Dutch create unique sounds , dialect and music throughout the entire Caribbean. Yet, of all the popular party spots found throughout the Caribbean, no place does it better than Barbados, where a good time is always brewing right around the corner. Barbados is an infectious land that moves with music, infusing the soul and traveling with you wherever you go. Producing its own blend of pop, rock, reggae, calypso and jazz, Barbados is a hotbed of talent, including Rihanna, the Merrymen and the legendary Jackie Opel, who created the distinct Barbados Spouge sound. Travel down for the epic Jazz Festival at Farley Hill. 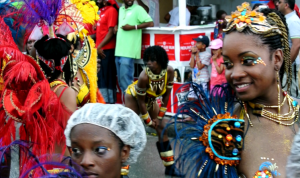 Cropover Street Carnival or the operatic Holders Festival, which once even featured the great Pavarotti. 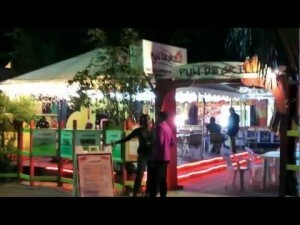 The hottest clubs, restaurants and pubs in Barbados can be found in the St. Lawrence Gap. There is live music somewhere in the Gap almost every night. 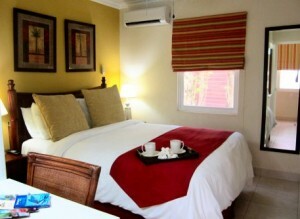 Stay at the picturesque Yellow Bird Hotel, which overlooks small fishing boats bobbing in the shallow bay. Be sure to ask the concierge about special discounts and passes to the hottest party places in town. For the ultimate in elegance and style, stay at the luxurious Sandy Lane Hotel.